By purchasing this product, you instantly get a NordVPN ACCOUNT Licensed Account 2+ years of subscription. In case of any problems with the product, you can contact the seller, and you will be happy to help! 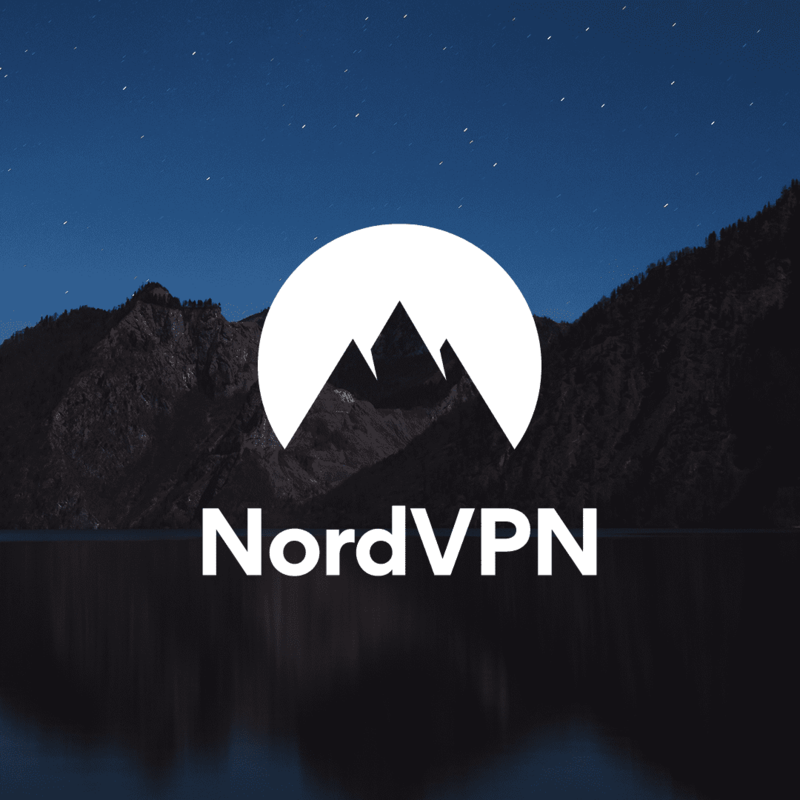 -NordVPN account with a subscription of more than 2 years. -You get the login information password: password. -The change of data is prohibited, in cases where you lose your warranty.